Starting September 5, 2018, American Airlines will permit its lowest fare class passengers to bring aboard a free carry-on bag in addition to the currently allowable personal item. Passengers booked in American's basic economy will still have to pay a standard fee ($25 domestic and $60 trans-Atlantic) to check a bag and will board in the last group, but saving anything in today’s travel environment is a welcome change, especially when airlines threaten to raise fares to offset rising fuel costs. 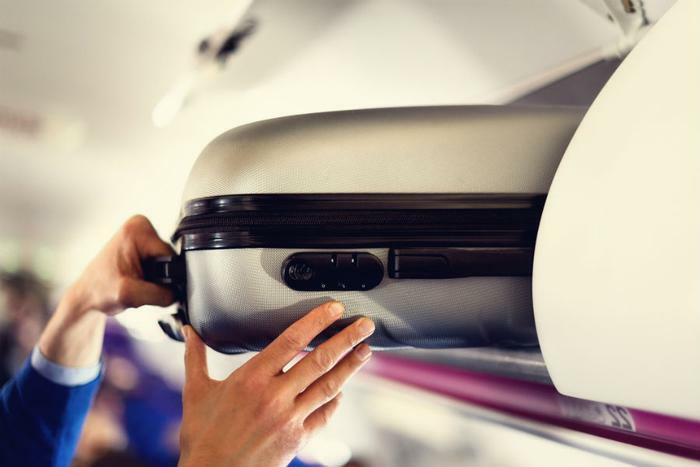 With this move, American joins Delta in allowing a carry-on bag as part of its Basic Economy fare. Yet, American has a lot of catching up to do to gain parity with Delta. In a recent J.D. Power customer satisfaction survey, Delta had four stars and 767 points to American’s three stars and 729 points. Airlines are smart enough to realize that, in today’s dog-eat-dog economy, consumers pore over every charge, and if they feel like they’re saving money on one thing -- like a carry-on -- they may spend it on another. So, who’s left holding the bag? With American and Delta offering a free carry-on in basic economy, the only major U.S. airline left not offering the perk is United. Second-tier carriers like Spirit, Allegiant, and Frontier may be slow to follow the major airlines’ lead, though. Incidental costs for things like carry-ons help to flesh out the low-fare airlines’ revenue stream.